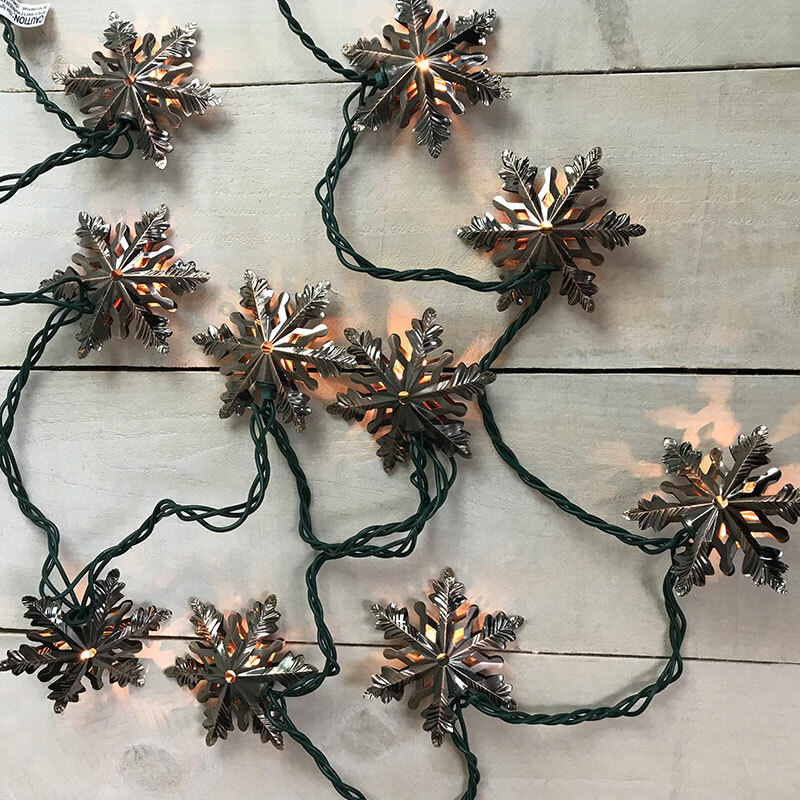 Light your home in a warm holiday glow with these seasonal copper snowflake string lights! 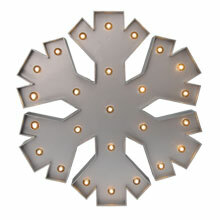 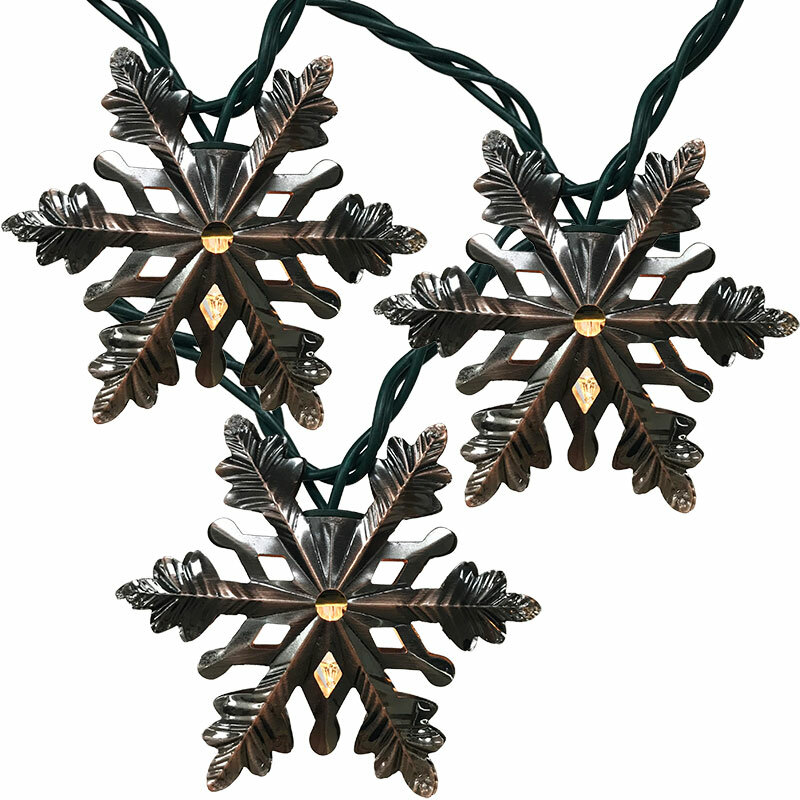 These brushed copper colored snowflakes make for a nice rustic looking decoration for the Christmas season. 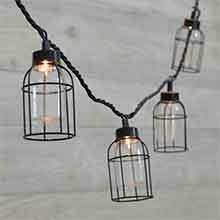 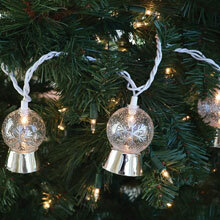 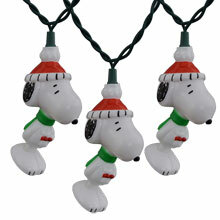 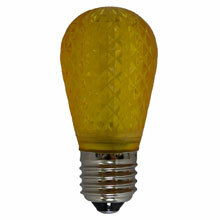 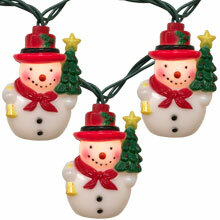 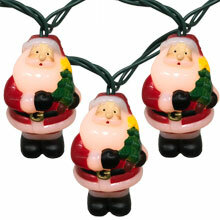 The light set features 10 mini clear bulbs and copper snowflake light covers on an 8.5 foot green cord. 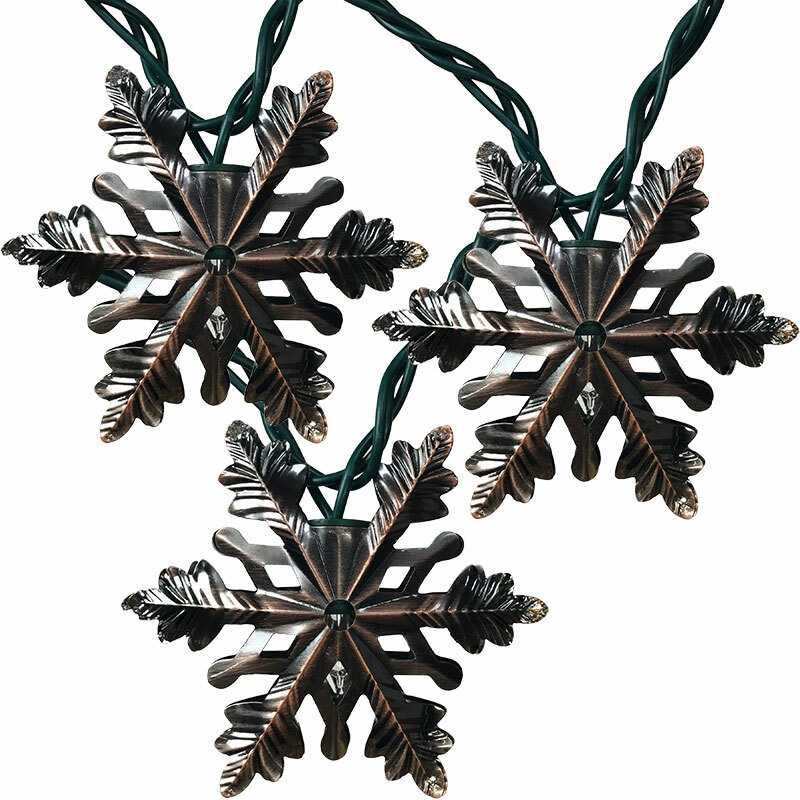 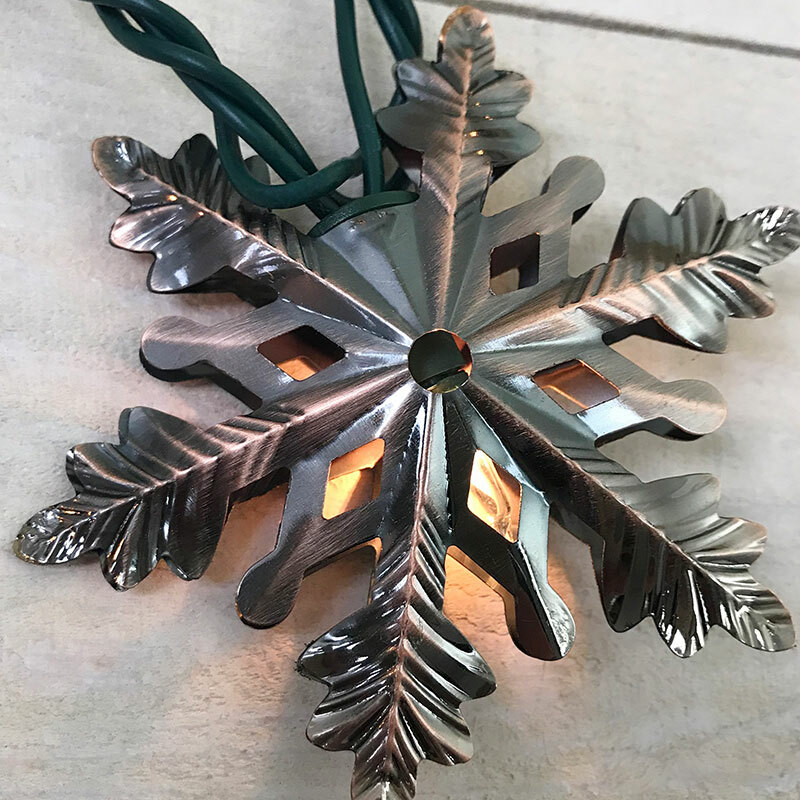 The copper metal snowflake string lights are great for decorating Christmas trees, patios, porches, and windows!